The 1980s was a decade where science and technology reached groundbreaking strides. We’re talking about an era that introduced us to such high-tech innovations as 8-bit gaming consoles, compact audio systems, mobile phones, portable listening devices, and state-of-the-art music instruments. A time when Apple was just on the come up, Casio played trendsetter on the wristwatch front, Nintendo ushered in the next generation of home entertainment, and Sony reigned supreme as the electronics king. Being an '80s baby rocked. 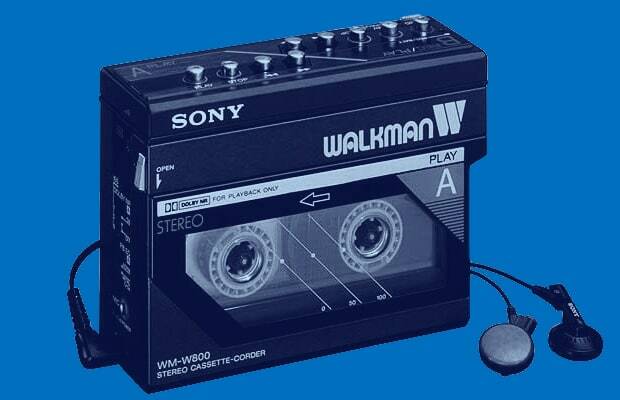 So we welcome you to join us in a trip down memory lane, as we take a look back at The 80 Best Gadgets of the '80s.